The Galloway NYC Running Club helps people of all ages and fitness levels achieve their fitness goals while having fun and remaining injury-free -- even if they have never run before. Most members participate in our marathon or half-marathon training programs, though many members simply run with us to train for races of shorter distances or just to maintain their fitness. Weekly mileage slowly increases from 2 to 26 miles over the training season to prepare for fall marathons (up to 14 miles for half-marathons), safely adding no more than 10% from week to week. The Galloway run-walk-run method is beneficial for new runners, older runners, heavy runners, and experienced runners recovering from injuries or managing chronic conditions... plus younger/competitive runners who want to enjoy running and have a speedier recovery after long runs. The program boasts a 99% success rate! Members receive a team tech shirt, Galloway Training book and end-of-season medal; enjoy multiple pace/interval groups and a variety of routes in the 5 boroughs, covering portions of the NYC Marathon course; aid stops at all runs over 13 miles plus the NYC Marathon; a subscription to Runner's World magazine, clinics on running techniques, gear, nutrition, and injury prevention with discounts from local running stores and other providers; weekly email and members-only website access; social events including happy hours, post-run breakfasts; discounts to various races like runDisney events; and an end-of-year award celebration where members share their race medals from the season. The Jeff Galloway training approach is suitable for all levels and all ages! 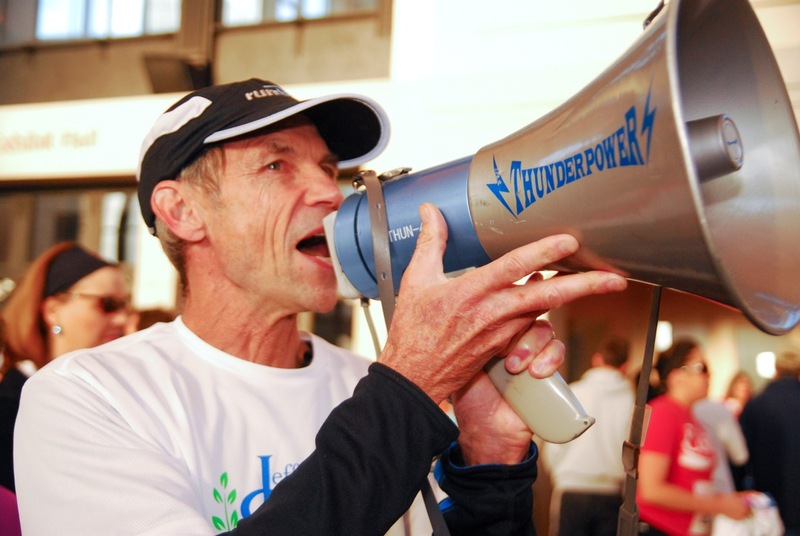 We focus on achieving your goal distance injury-free while having fun and building fitness. 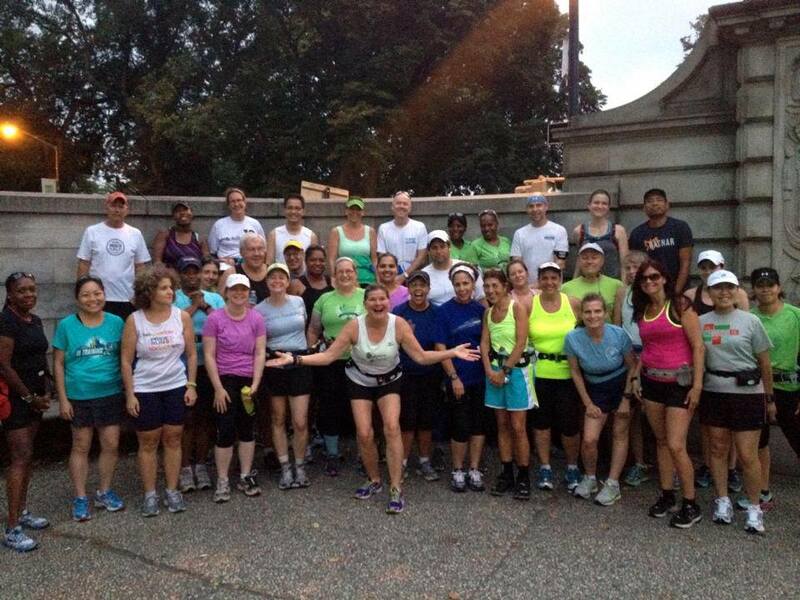 Bring a friend and join us for one of our Saturday morning weekly group runs. The first session is free! You'll experience great camaraderie, effective training, and lots of support. For more information, visit our website, www.gallowaynyc.org, or email us at gallowaynyc@gmail.com. JOIN US for our NEW MEMBERS INFO SESSION on TUESDAY, MAY 1, 2018, at 6:00pm Location: The McBurney Y, 125 W 14th St., Manhattan! 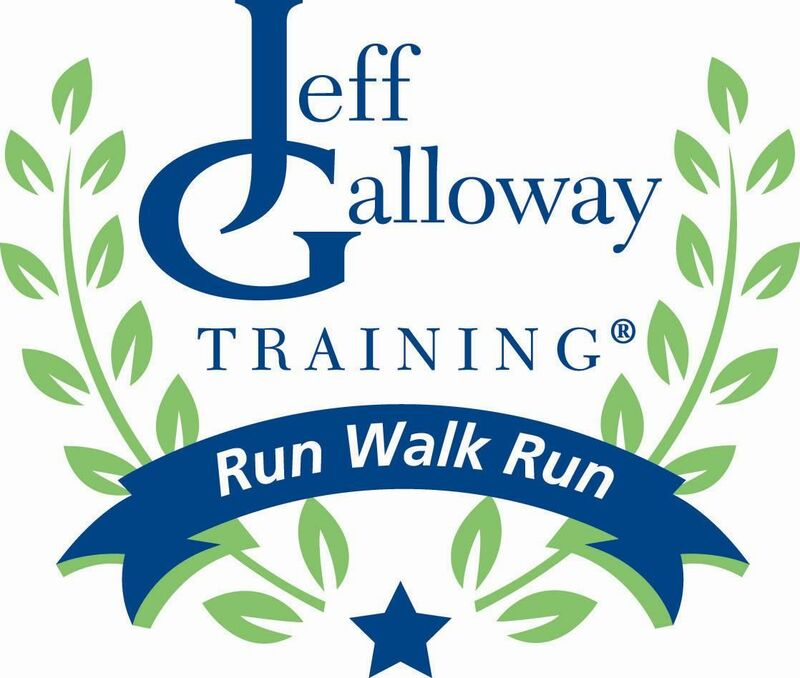 Join us to train for the Jeff Galloway Virtual Races!